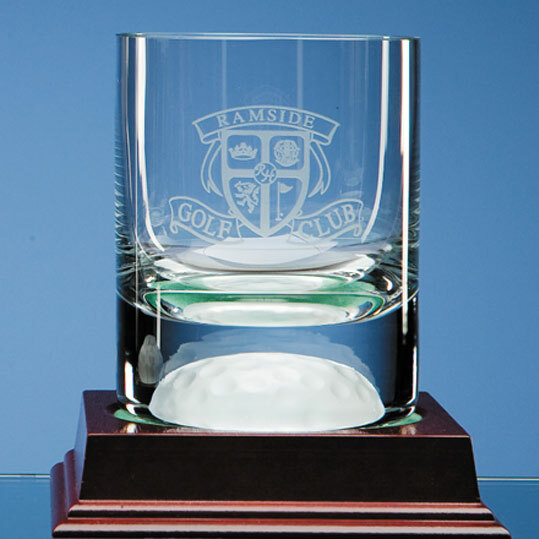 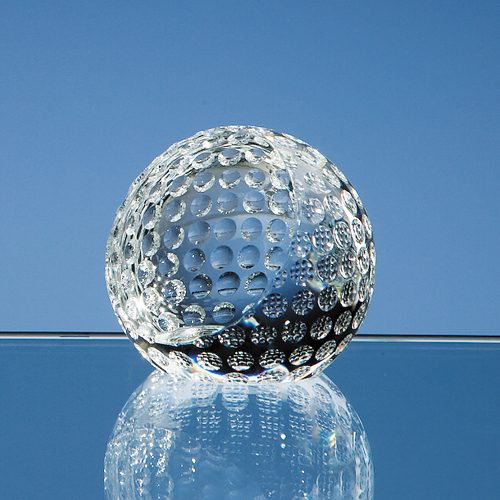 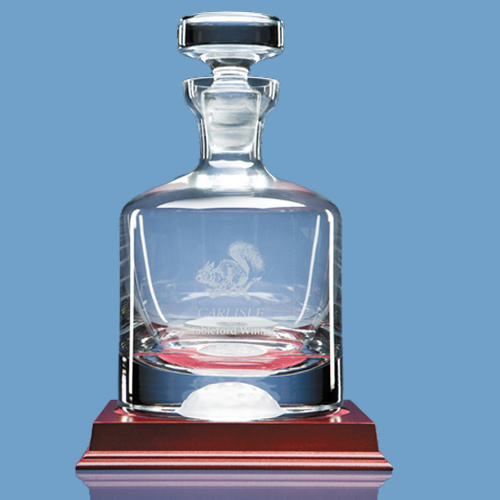 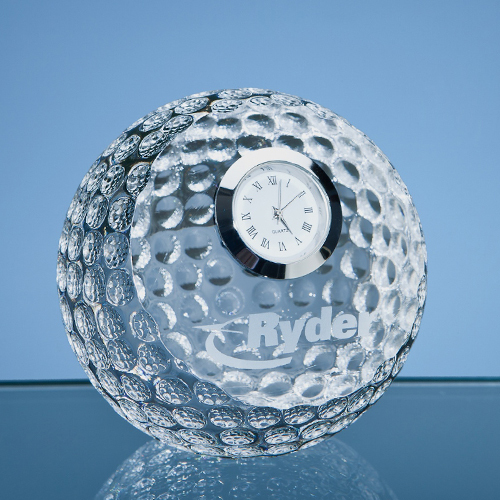 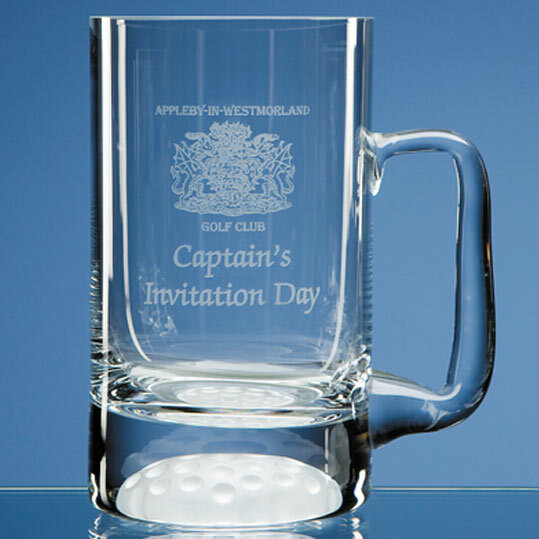 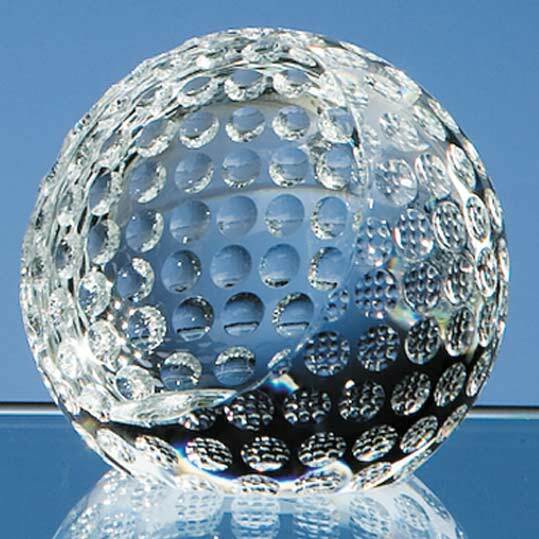 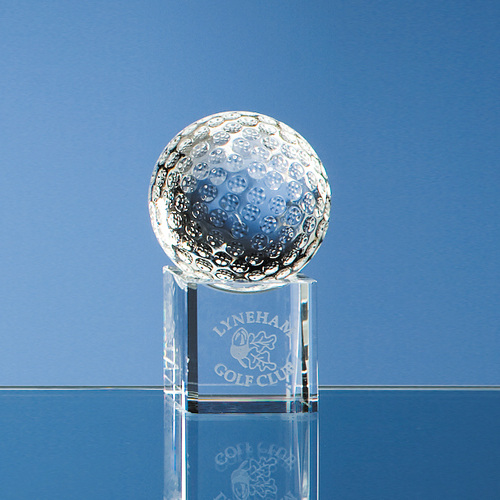 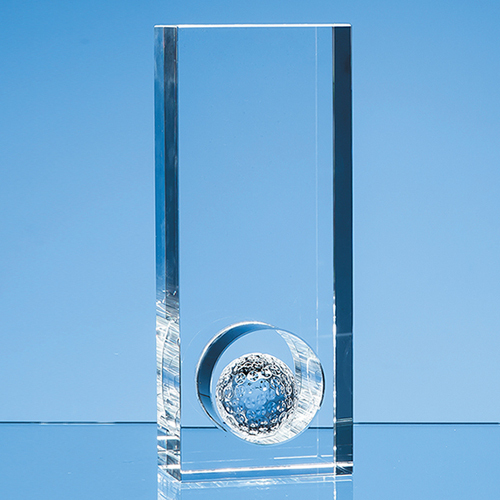 Promotional crystal and glassware make excellent executive gifts. 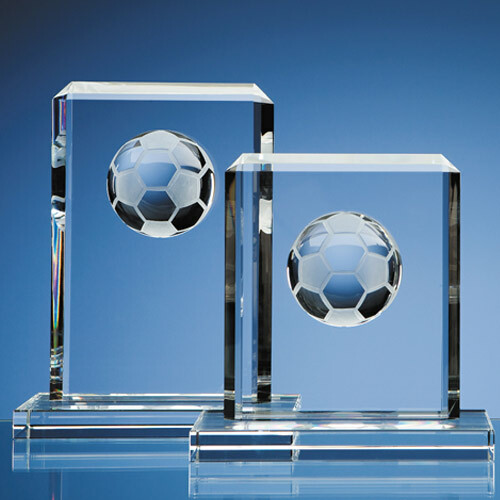 Porreda has a huge range of Sports Awards. 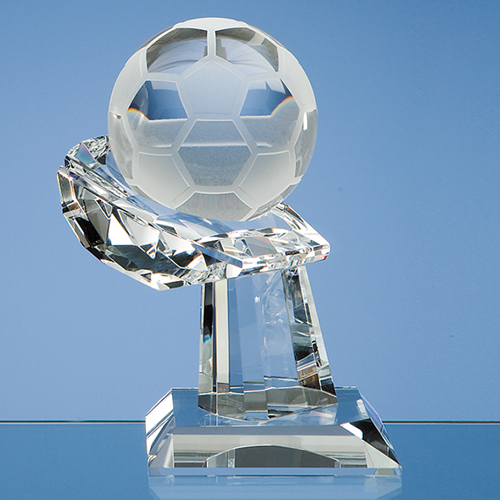 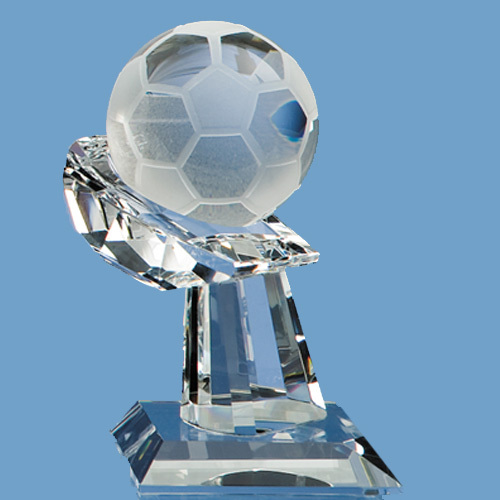 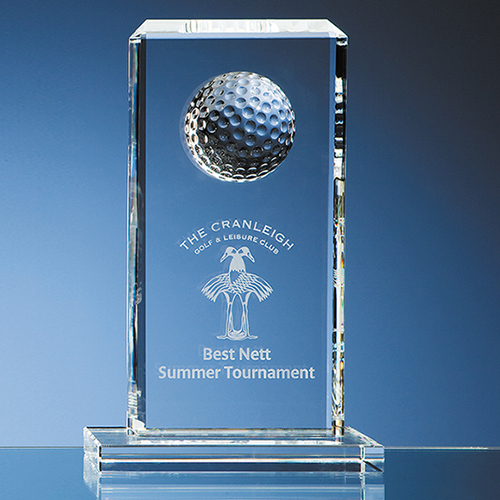 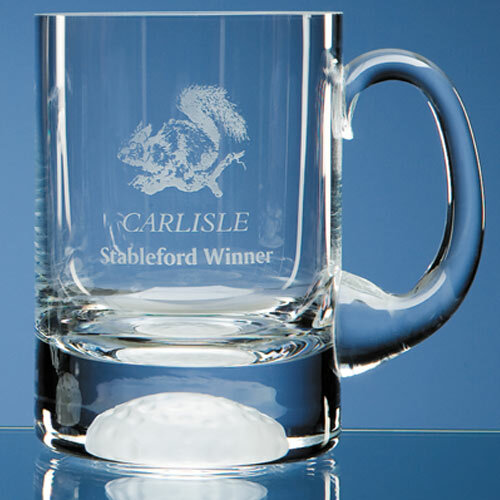 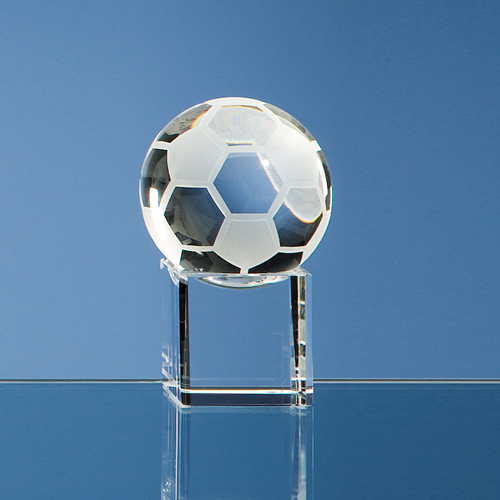 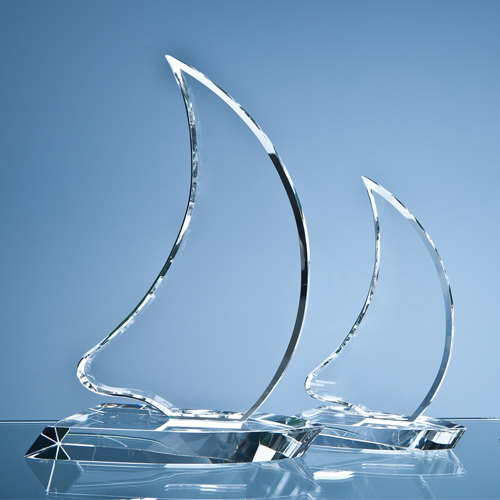 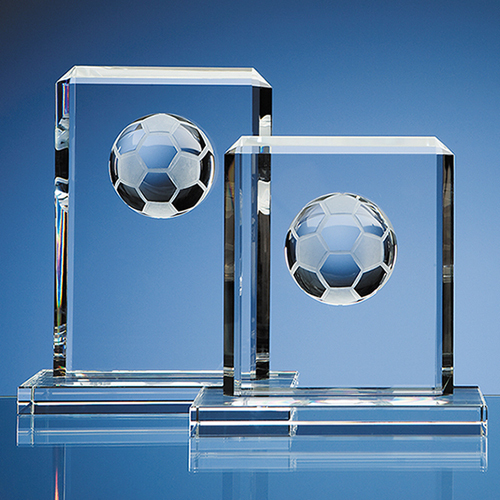 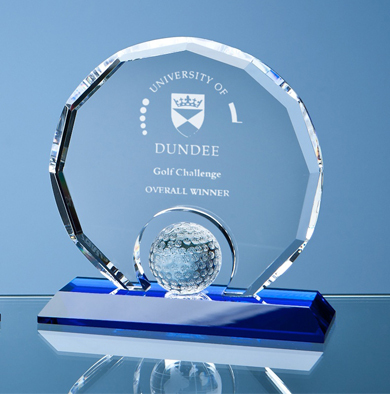 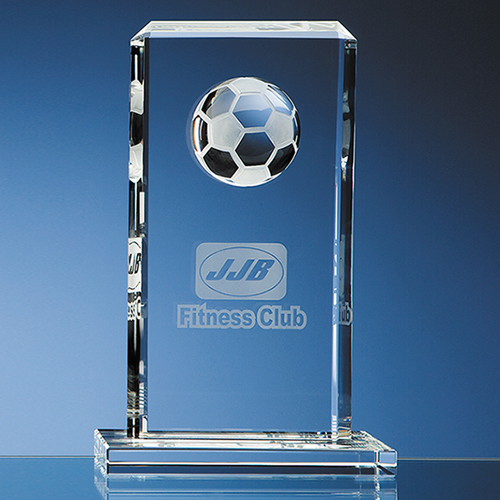 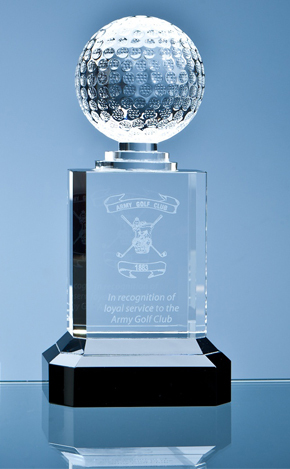 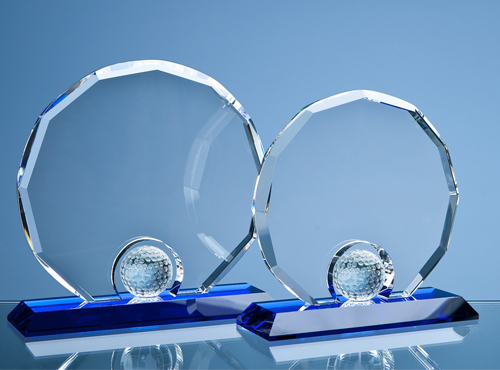 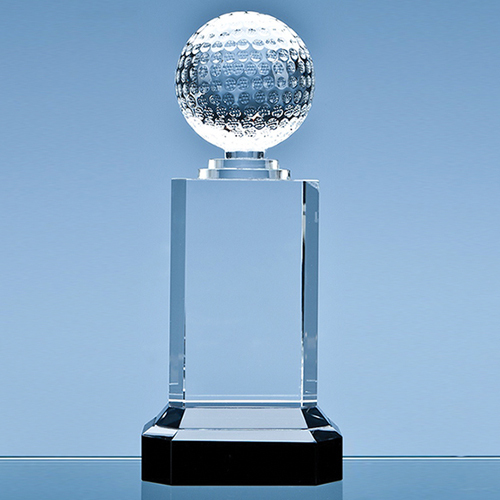 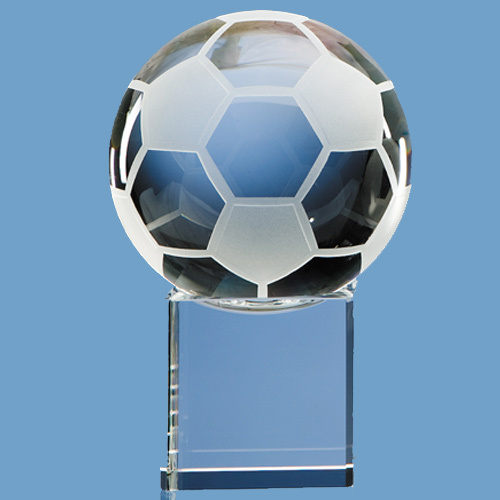 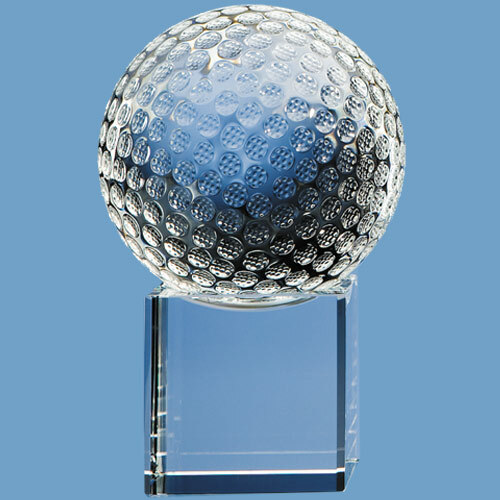 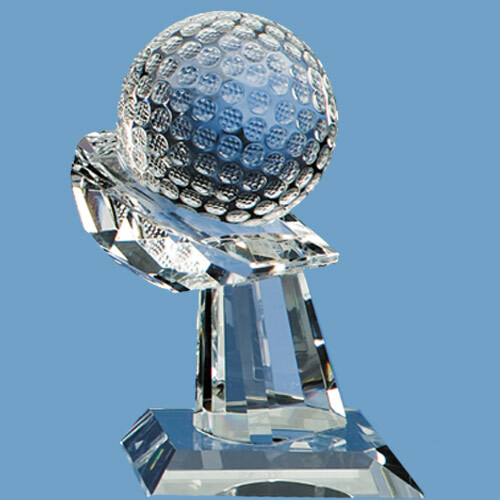 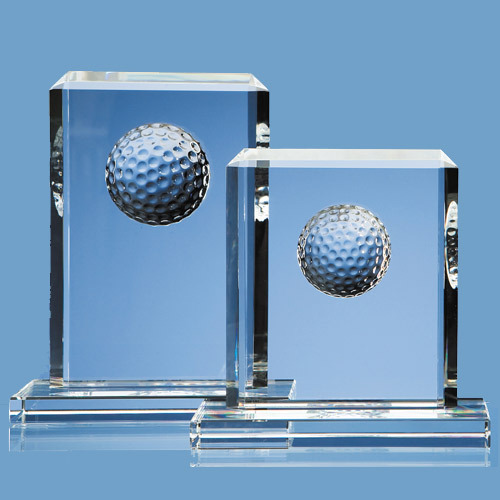 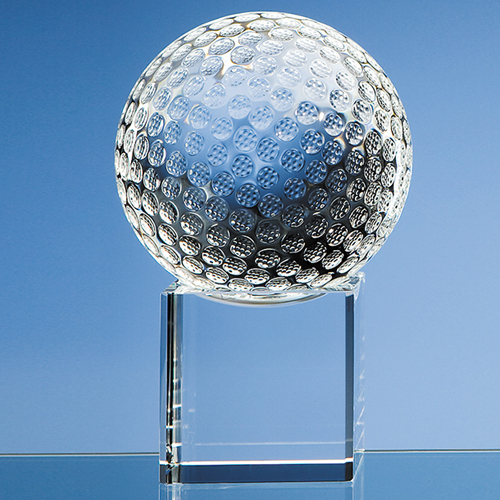 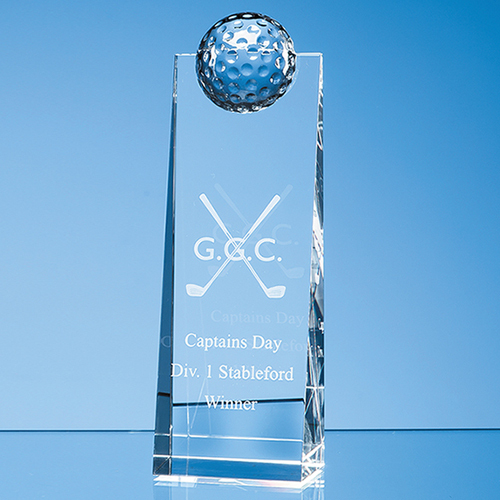 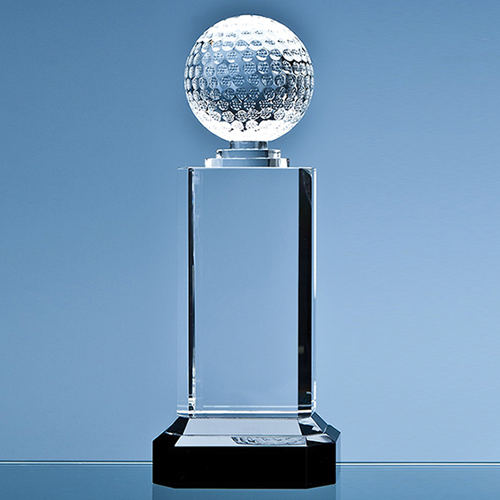 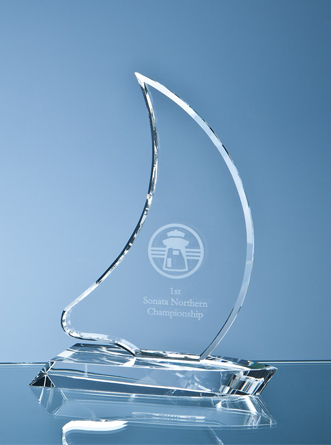 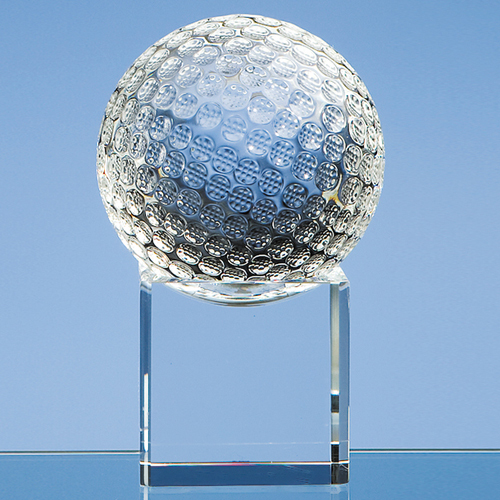 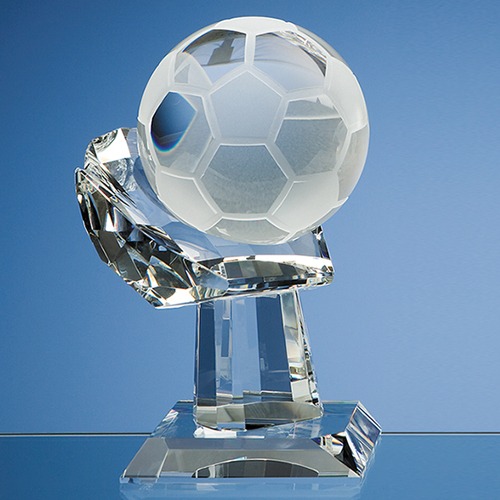 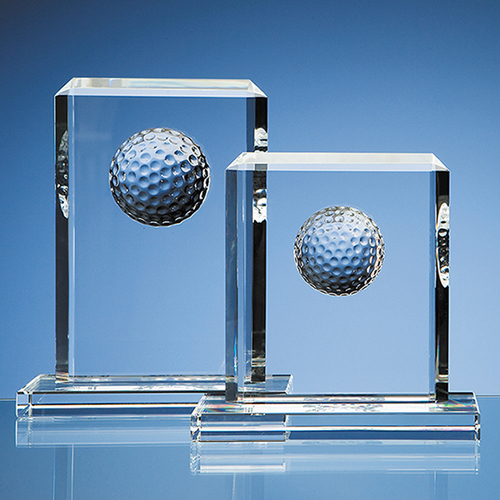 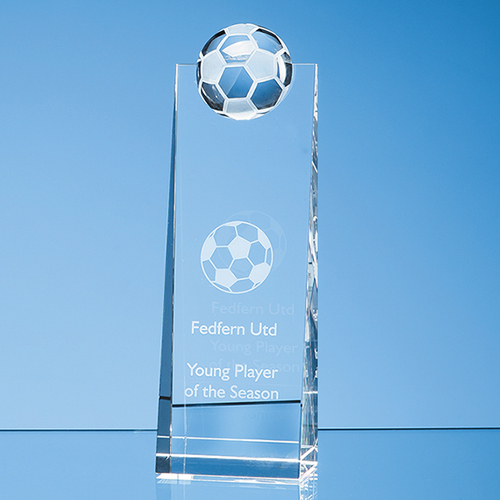 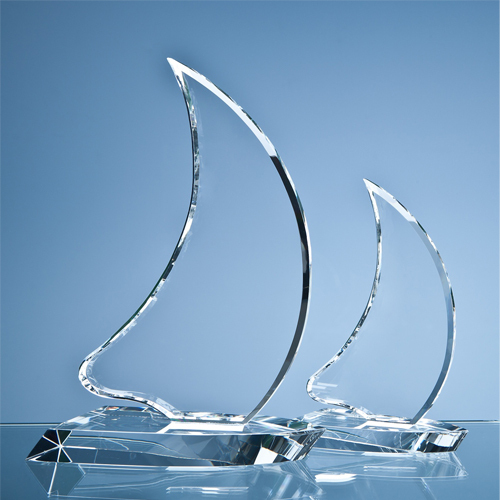 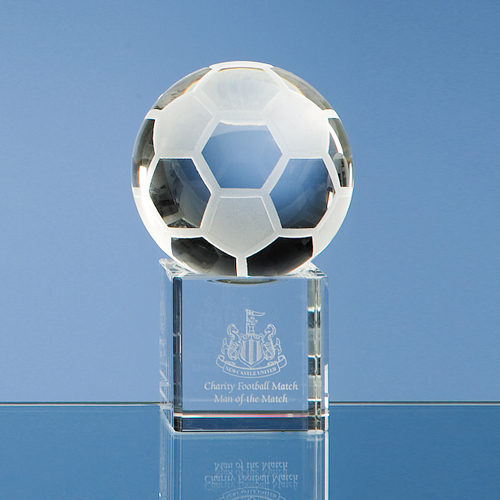 We can personalise these Sports Awards to your specification, for special occasions or events, you might want to have that event information added to the Sports Award.